Welcome to the Canon Digital Camera Resource website. go to the Malaysian Website . 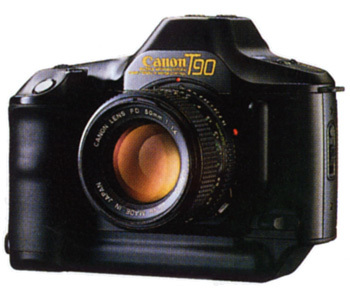 Canon is a registered trademark of Canon, Inc.